Developing future leaders in the life sciences industry. 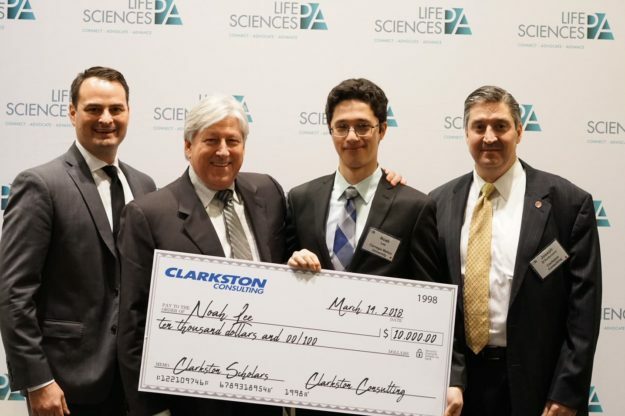 A Clarkston Scholar is a highly-driven student who excels in the classroom, has a focused interest and passion for the life sciences industry, and intends to enter the industry upon graduation. Noah Lee, Carnegie Mellon University, Computational Biology Program, Class of 2020. More Questions About Clarkston Scholars? Ask Them Here.